Begin as a student. Become a scholar. Your time in the School of Liberal Arts is about more than learning. It’s also about making your own contributions to our shared knowledge. Research and creative activity are hallmarks of IUPUI and our school. They enable you to examine important and fascinating topics, discover new information, create original work, help us better understand our world, and maybe even improve people’s lives. You’ll work with a faculty mentor on a project that will bolster your resume or CV and hone skills you can use in any career. If you’re an undergraduate, also talk to your advisor. IUPUI’s Center for Research and Learning offers mentored research opportunities in all academic disciplines. The IUPUI Graduate Office has information about funding opportunities and more. Learn about our school’s units. 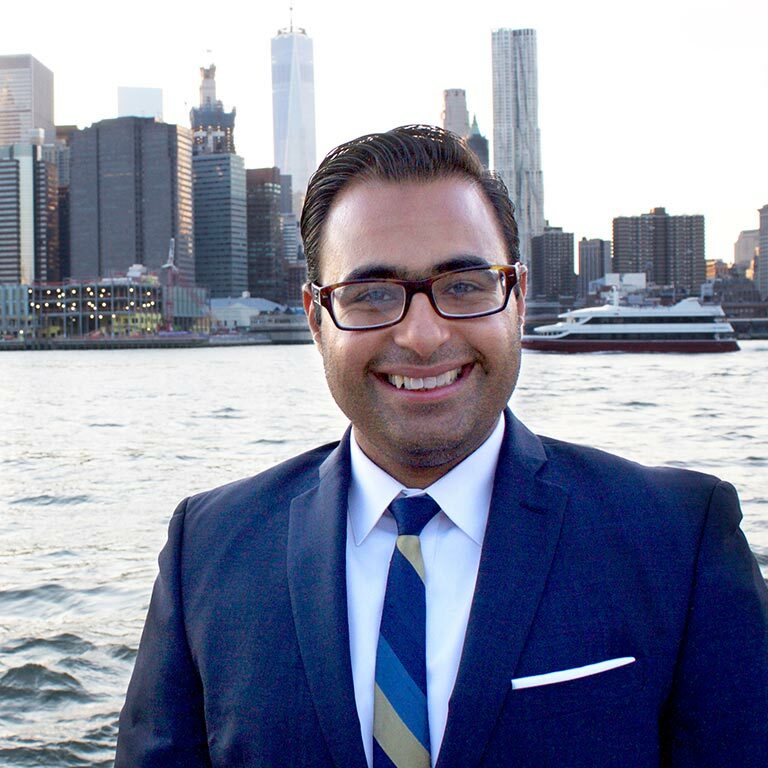 Shehzad Qazi is managing director of China Beige Book International, a New York–based data analytics and advisory firm focused on China’s economy. His road there started when he was a School of Liberal Arts student researching and writing about geopolitical issues and international security. Before graduating, he published pieces on geostrategy in Asia and the Taliban in Afghanistan and Pakistan in academic journals. Some School of Liberal Arts scholarships provide funding opportunities related to research. For example, undergraduates in the Olaniyan Scholars Program work with faculty mentors on research involving African American and African diaspora studies. The scholarship pays full tuition (at the in-state rate) and includes a $2,000 annual stipend and internship opportunities.